The 700 Square Feet vacant flat comes with superb apartment facilities and that is within your affordability. The flat comes with 2 beds, 1 bath, living space and a kitchen. The facing and open floor plan will provide you a healthy life with all-time air and daylight. The worthy facilities offered but this flat is enough to get you persuaded to grab the reasonable deal right away. Large windows and balconies are there to assure your healthy and happy living. 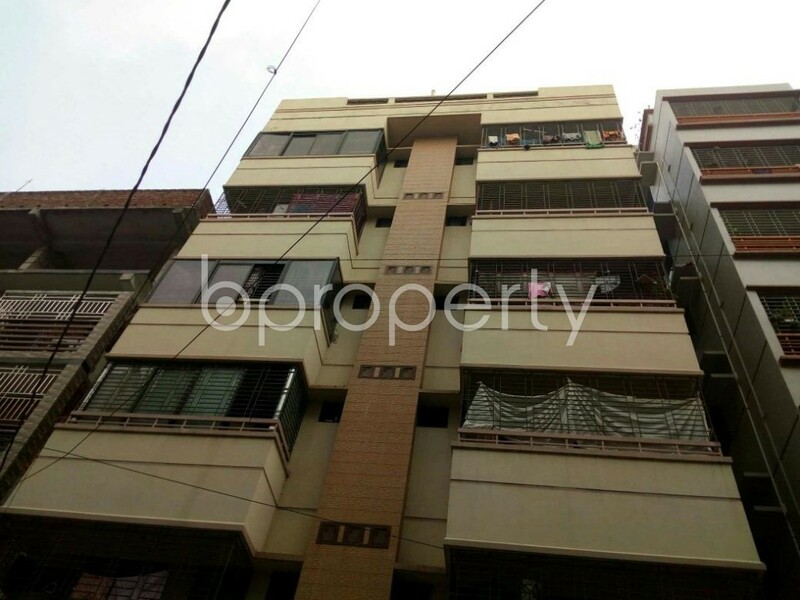 This wonderful flat comes with a surprising asking price of BDT 13,500. The building welcomes with a very commodious parking lot to keep your car secure. Advance for 2 months. I would like to inquire about your property Bproperty - 1877085. Please contact me at your earliest convenience.